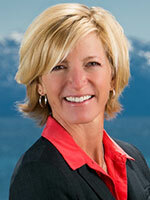 The word is that we are no longer in a buyer’s market but are moving into a seller’s market! The median listed price for homes is on the rise. 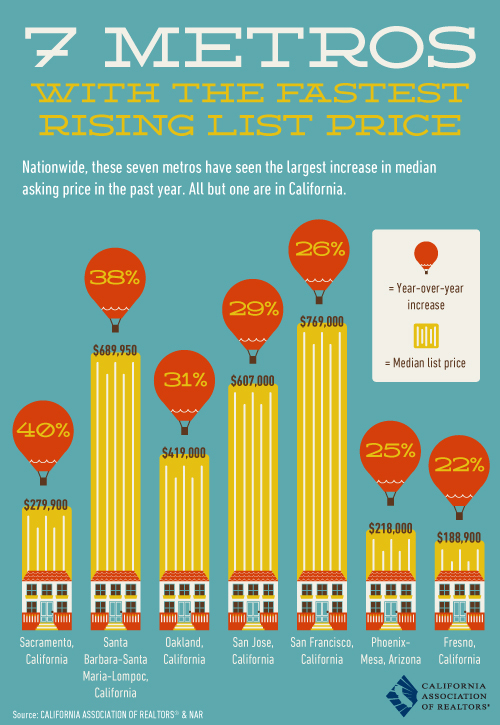 This image shows the 7 metro areas with the fastest rising list price. 6 of them are in California! Cities in California on the list are Sacramento, Santa Barbara, Oakland, San Jose, San Francisco, and Fresno. The only city not in California listed is Phoenix, Arizona. It’s exciting to see the prices of homes on the rise!